I'm a sentimental mom and I keep things with good memories especially things that remind me of my son. 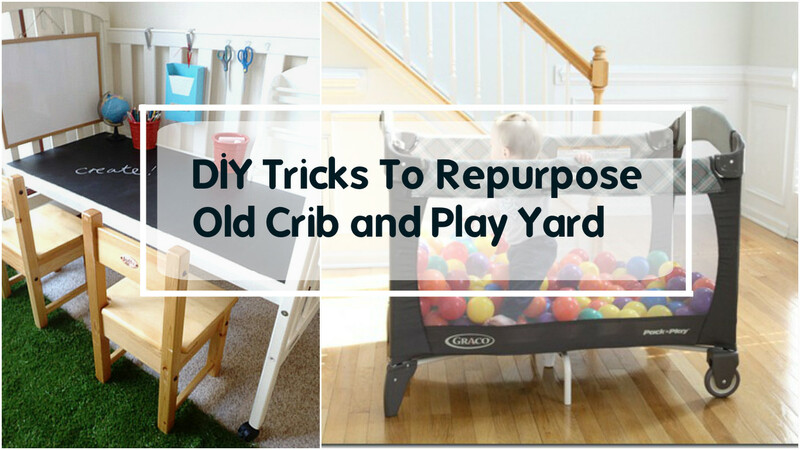 I previously post what is the difference of crib, play yard and playpen so today, I will share some ideas how to re-purpose or recycle them. Let's start with CRIB. 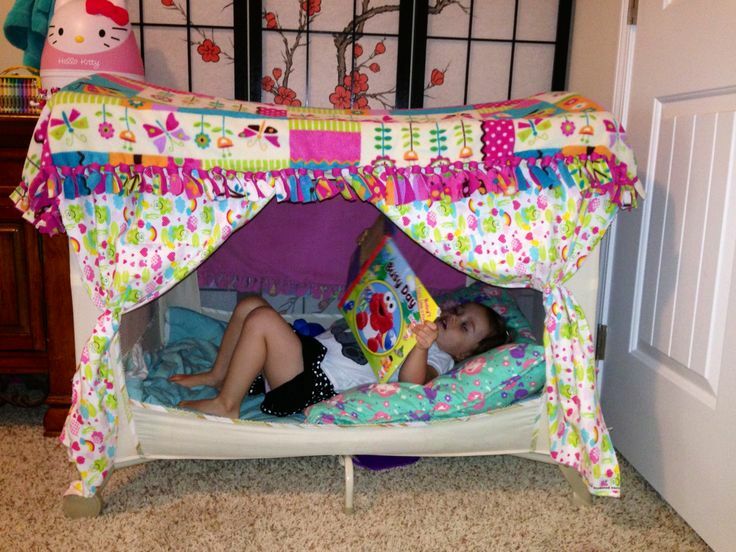 I shared the Happy Dino crib we bought for our son and I'm really happy with it. When my son turned 7 months, he started to climb and stand with support. Though I'm very happy with his wooden crib, It's quite alarming whenever he bump his head or mouth from falling so we switched to a play yard. I still want to keep it so I research on how I can re-purpose his crib. Take a look on some of amazing ideas that I found. This is very useful for toddlers. Instead of buying another set of table, why not reinvent the old crib. I'm sure your kids will love it. Do you have a porch or a backyard? This one is really awesome. A good place to hang-out, read a book or just rest for a while. 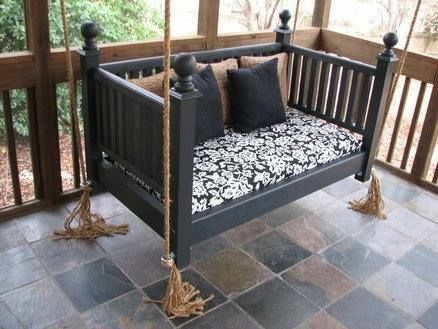 Or you can turn it into a swing daybed. Isn't it nice? Are you getting tired rebuilding his/her playhouse? Well try to use her old crib and turn it into her playground. Too much stuffs, magazines, and books? 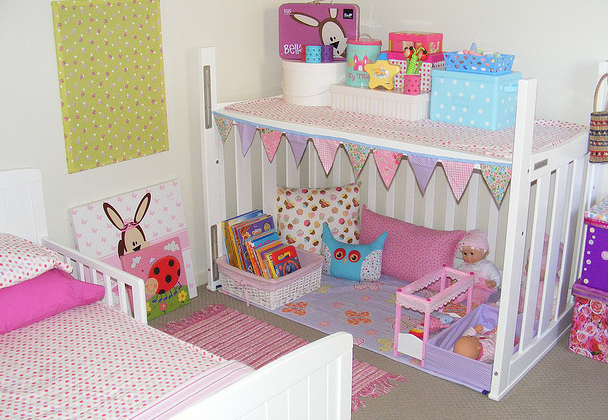 Then turn that old crib into a craft table. These are some of many ideas you can do for the wooden crib, if you have a PLAY YARD, there are some tricks you can do even your little one is quite old enough of his used-to-be bed. We are still in the process of turning my son's play yard into ball pit. We put also a small basketball ring at the side of it so he can practice basketball. *kidding* There is actually a ring but he still can't learn how to shoot. He keeps on throwing his ball outside. This is really a good exercise for your kid. 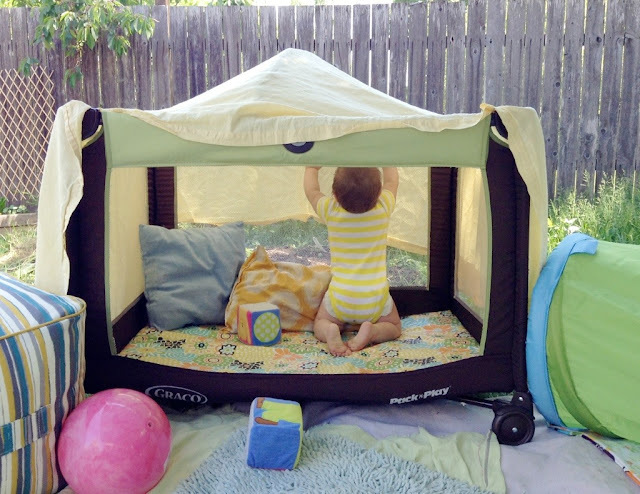 For this one, you just have to cut out one side of the play yard, add a blanket or any cloth material at the top and decorate it. You can use it also as his bed. Or turn it into a reading area. If you have a backyard, you can use it also as a camping tent for your kid. Since our house is already full of furniture and other stuff, I can't find enough space to do one of this but if we move to a new house *crossfinger* I will definitely try some of this ideas. I hope this post inspired you to grab that old crib or play yard and start recycling it. Thanks for reading. 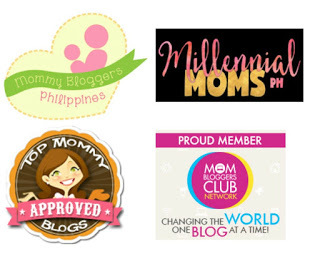 Have a great day mommies! This is very useful. I saved some images so I won't forget. 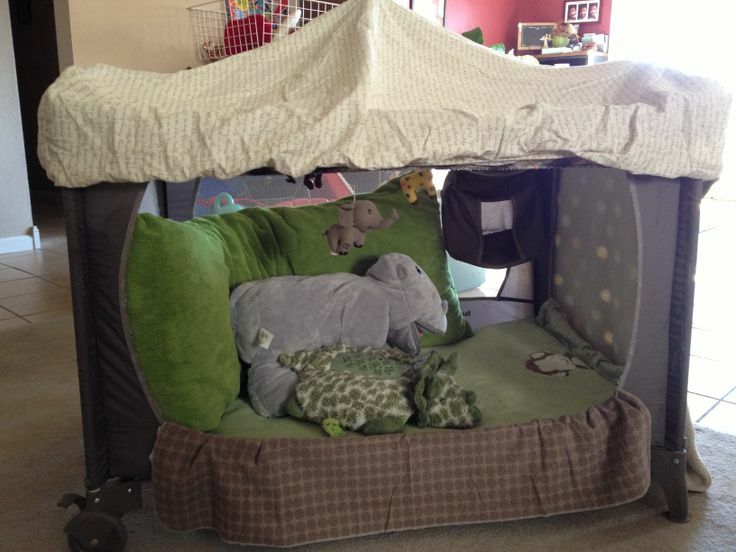 Had a few saved images too prior to this as I am thinking of repurposing my son's play pen. Turned out we will be needing it this time as he still can't stand and balance on his own as compared to his older brothers. All his brothers stayed in a playpen most of the time during their baby years. Ehehe. I mentioned to my partner to make the old twins' crib to a table but he used them for our chicken's house instead! Argh! 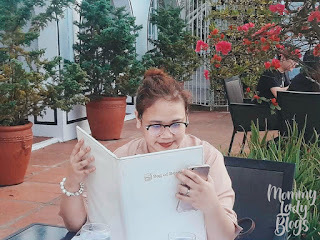 These are nice ideas, kaya nagagalit pa rin ako sa kanya kasi dapat ganyan din yung gagawin namen! 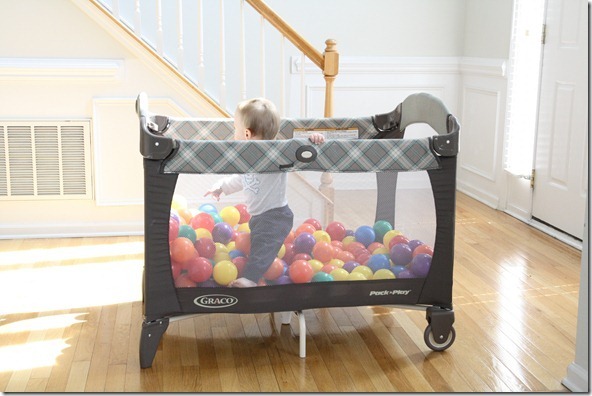 These are neat ideas lalo na turning the playpen into a ball pit. Might just have to try that since we have plastic balls scattered everywhere! Found a new use for the playpen plus mabawasan pa ang kalat sa house. Win win! These ideas are so cool! We used to have a big white wooden crib (similar to the wooden ones above) but we don't have it anymore because my son rarely slept in it. I should've known about these ideas noon! Ang ganda neto. We have a playpen. I sold it to a cousin. 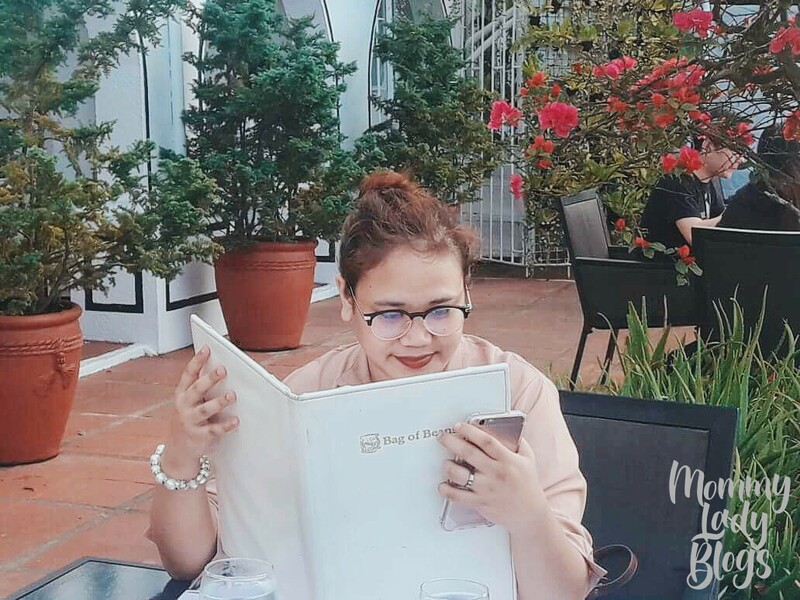 Pero kung di ko nabenta, i would definitely turn it into a reading nook. Gandang idea eh. 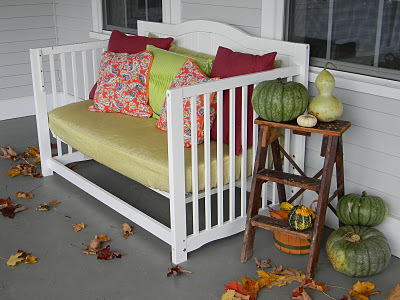 Those are freat ideas for repurposing crib. My eldest daughter's crib is still now being used by my second baby. I wish our spaces would look as good as these! I like the table! Very clever idea..
Aww ang ganda ng craft table! that's my dream! Pero siguro advisable lang siya sa wood. Ours siguro could be a play tent. 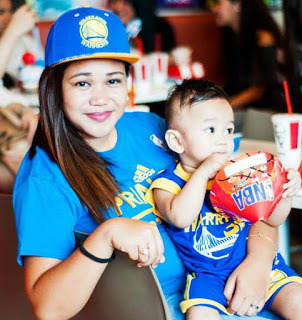 Ang cute nito!